Customised golf shirts available in Lacoste, Cotton Knits, Waffle, Microdot & Flec Fabrics. 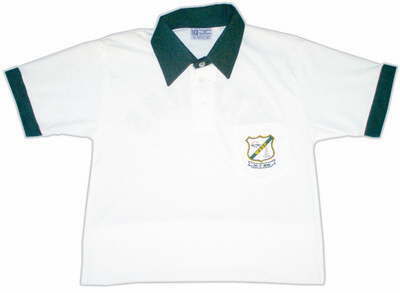 Manufactured in specific school, club, corporate & tertiary designs, colours & styles. Manufactured in contrast self fabric, tartan detail & raglin styles with or without pockets. 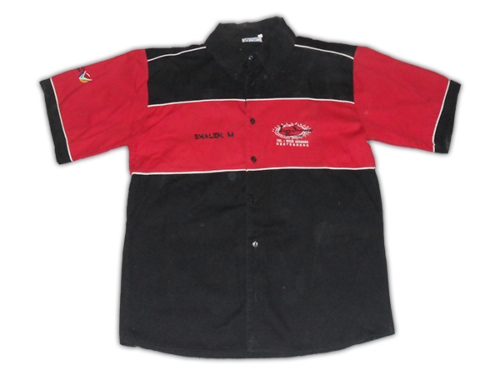 Golf Shirts & T-Shirts available ex-stock (immediate delivery). 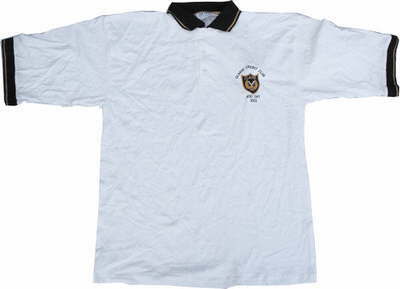 Golf Shirts & T-Shirts manufactured in Lacoste, Cotton Knit,Waffle & Micro-dot Fabrics. Orders can be ready in +/- 10 working days depending on production space. Embroidery & silkscreen printing available on request.